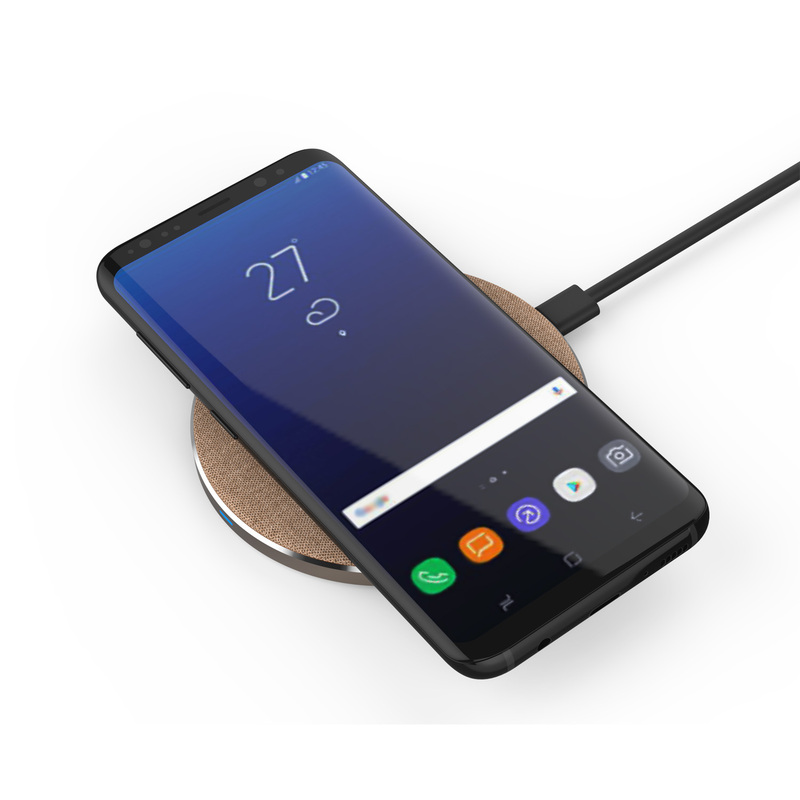 What is a wireless charger and how does it work? A wireless charger is a device that transmits electric energy through magnetic (radio) waves. The basic principle behind the function of the device is explained in either 6th or 8th grade physics: electrons traveling through electric wires or other conducting objects generate magnetic forces perpendicular to the flow of electric power and any magnetic field perpendicular to the wire generates electric energy in the wire. By twisting a wire into a coil, the magnetic field is then concentrated and focused, thus forming an inductive coil (a different name for electromagnet). by placing two of these coils next to each other, alternating current electric power is transferred from one coil to the other. Another place where this phenomenon is found is in the antennae when electric signal is transferred from one antenna to the other one (or more). 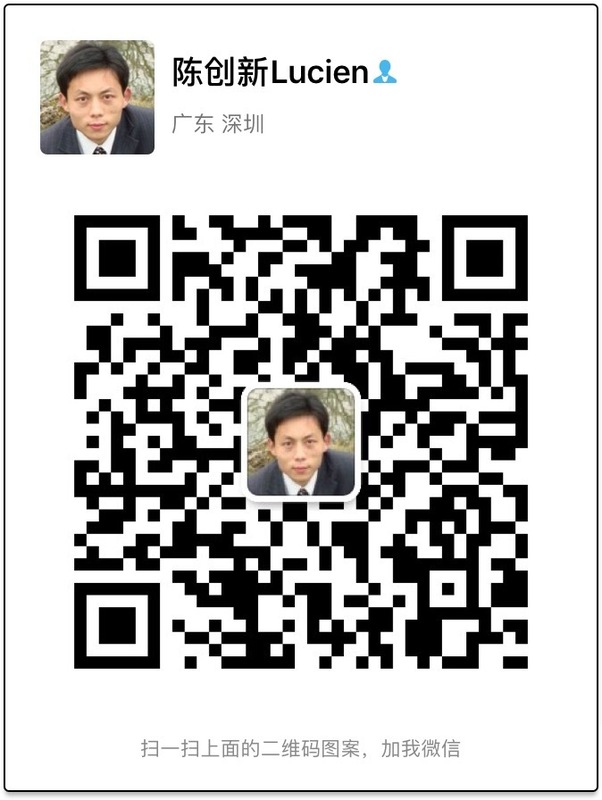 The distance and efficiency of energy transfer depends on the shape of the antenna and wavelength (frequency) used. 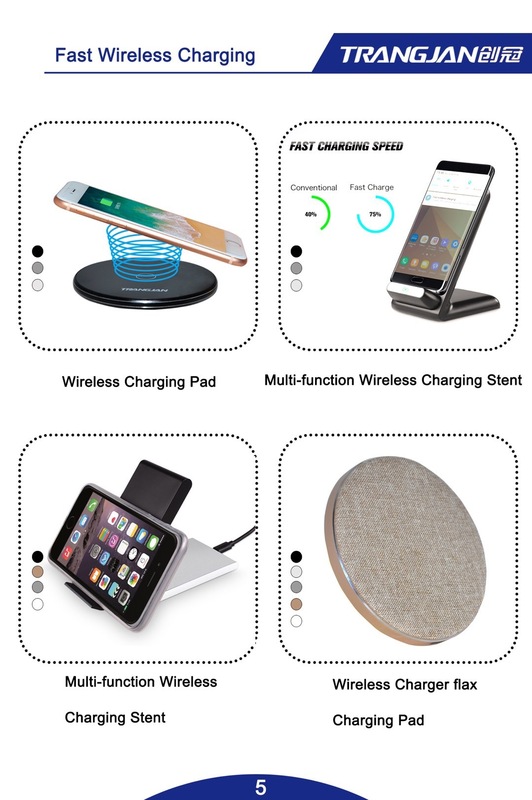 The wireless chargers are usually flat pad-looking devices (the power transmitting antenna) and can be used to charge most common portable devices like cellphones and mp3 players. The power receiving device would have to be modified (the power receiving antenna) or specifically designed to operate with a wireless charger. The wireless chargers usually operate in micro-wave frequency and therefore need to be in close proximity to the device being charged.